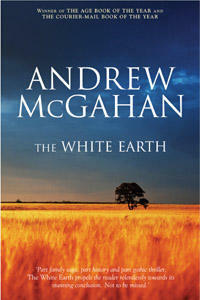 CONGRATULATIONS to Andrew McGahan on winning the 2005 Miles Franklin Award for Fiction for his sprawling multigenerational saga, The White Earth (2004), a haunting and hypnotic tale of a young boy's adventures growing up in rural Queensland that manages to tackle a slice of Australiana that's not often discussed or written about. 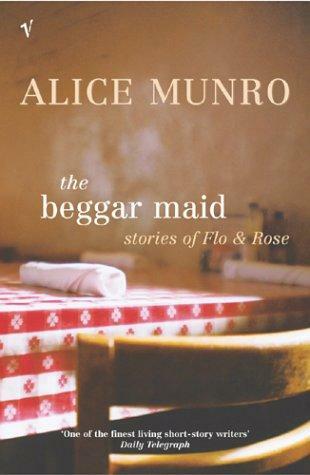 COULDN’T resist buying a couple of short-story collections by Alice Munro, possibly one of the most inventive short-story writers in the world. 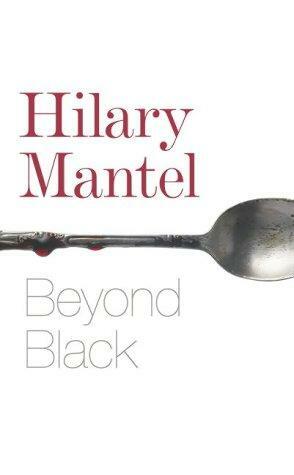 Generational conflict, marital brouhahas and divorce, and youthful alienation in small-town Canada, big-town Canada and places in-between are the recurrent thematic threads that bind the fabric of her narratives. 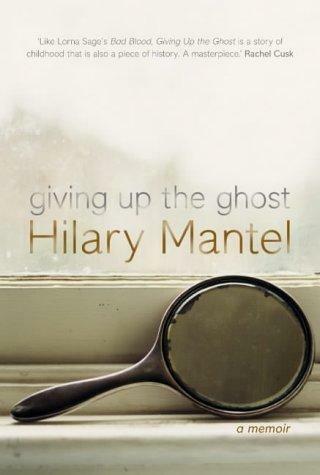 “In the past decade,” according to Michael Upchurch, “her tales have become evermore ingenious, growing dizzyingly elastic in structure and complex in tone, without losing any of their immediacy. 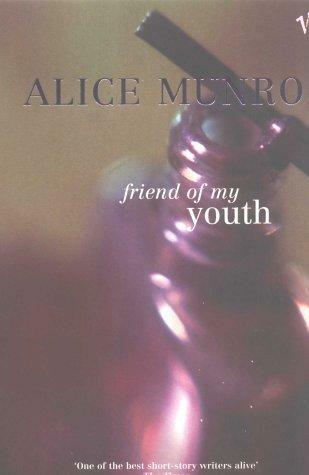 It also helps that Munro is the slyest of humorists.” Munro is very good at evoking a sense of place and her psychological acuity is razor-sharp. 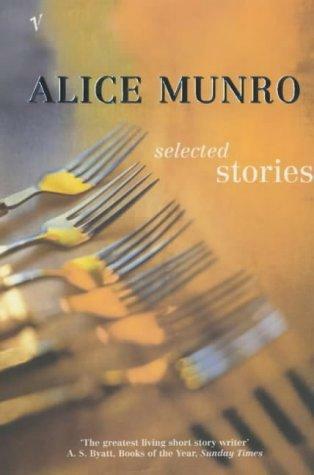 Alice Munro’s short stories are written to last. And the quality of her writing rarely flags. 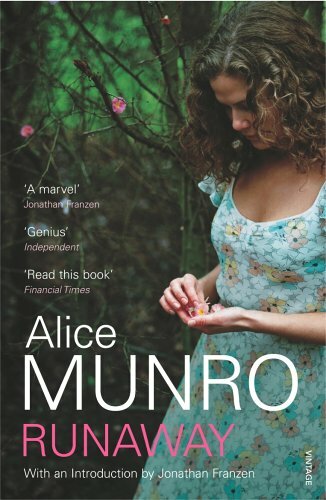 For those new to Munro, I suggest you read Runaway (2004), Hateship, Friendship, Courtship, Loveship, Marriage (2001), Open Secrets (1994) and Lives of Girls and Women (1971). These, I believe, are her masterpieces. 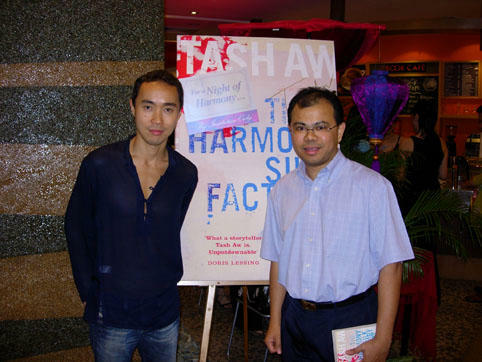 HAD THE HONOUR and privilege of meeting Tash Aw in person and having him signed my copy of The Harmony Silk Factory at MPH Midvalley Megamall, Kuala Lumpur. Sadly, there weren't any hardbacks so we had to make do with paperbacks. 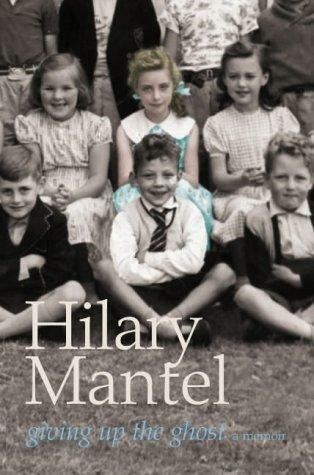 (As an avid collector of signed first editions, this was indeed a major disappointment.) However, I was lucky enough to get an invite to his launch party on Monday, June 20, 2005! A personable young man, Tash Aw had much to teach Malaysians on how to get their manuscripts published in the United Kingdom and beyond. Believe me, it is no easy feat. First, we had Rani Manicka with the The Rice Mother (2002), now we have Tash Aw, putting Malaysia on the literary map. It is a great feeling seeing fellow Malaysians basking in their success. And with the way things are going, things can only get better! 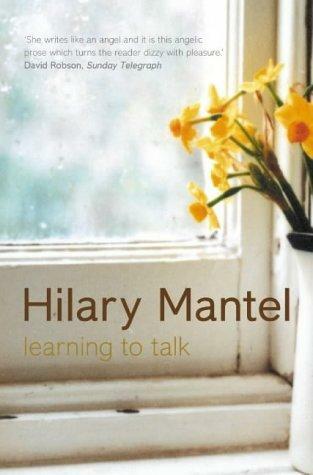 Yes, I bought another copy of this book! And this time it’s for me! 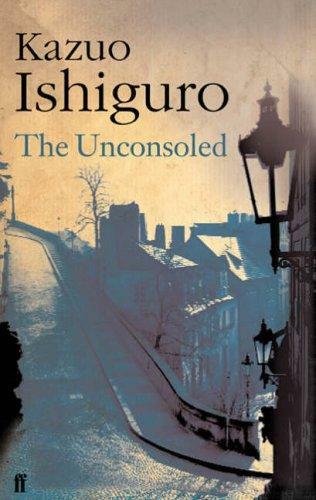 An enduring, compelling piece of fiction that deserves to be widely read. 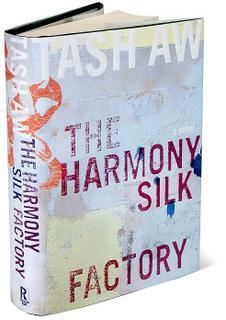 Set against the colourful and tumultous backdrop of 1940s Malaya, a crucial period in Malayan history, Tash Aw’s novel, The Harmony Silk Factory, is an engrossing portrait of the mysterious antihero, Johnny Lim, an illiterate tin miner turned textile tycoon, told in three spare, interlinked narrative strands dissecting Lim's psyche and his moral ambiguity. 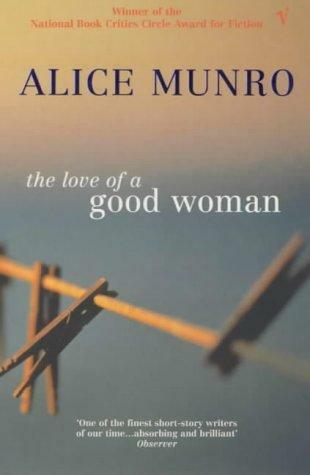 Malaysia's literary pride, Aw's début, a colourful, gripping story told in lucid, uncluttered prose, is not only ambitious and comic, but emotionally engaging as well. He has managed to pull off a remarkable feat of the imagination. 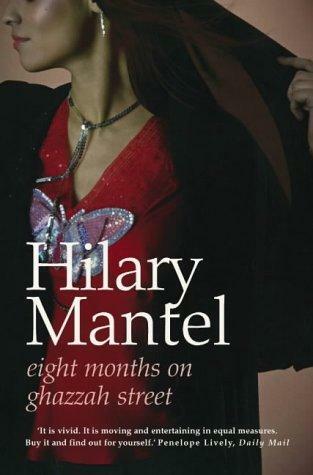 What a pleasure it is to read such an accomplished and promising début! A tangled tale that displays intermittent flashes of luminosity. 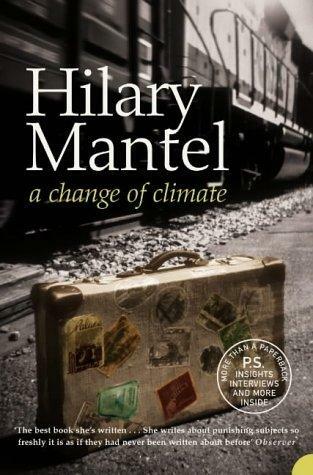 British comedian David Baddiel takes a serious turn with this haunting tale of bigotry, displacement, love and loss. And he succeeds at it. Published in 2004, War Trash is the winner of the 2005 PEN/Faulkner Award for Fiction; it was also shortlisted for the 2005 Kiriyama Prize for Fiction. Ha Jin clearly demonstrates the fact that language belongs to whoever masters it and make it their own. 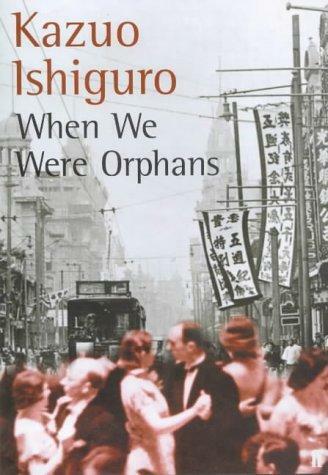 For instance, how do you explain the fact that Ha Jin has turned out a string of remarkable prize-winning novels and short-story and poetry collections within a period of 15 years, considering the fact that he left his native China in 1985 to study in the United States and only began writing in English in the late 1980s; his first book, a collection of poetry, was published in 1990. 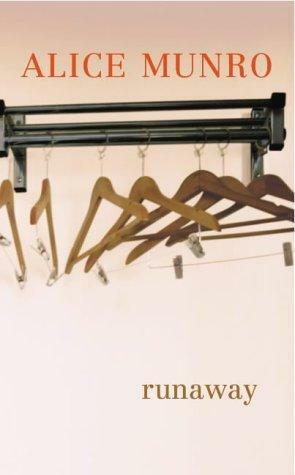 Imaginative and full of originality and historical details, Ha Jin writes with dark humour and an economical yet evocative prose style, and has given birth to a powerful treatise on the human condition and on what being human means. A profound black comedy that poses moral questions that can never be resolved. 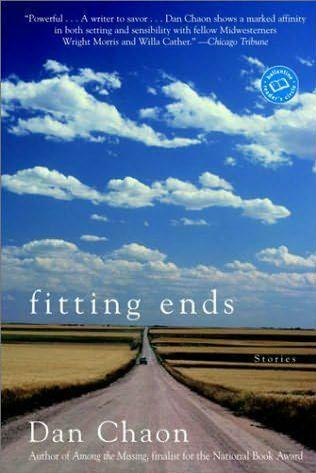 CONGRATULATIONS to 2004 Pulitzer Prize-winner Edward P. Jones on winning the 2005 International IMPAC Dublin Literary Award for his début novel, The Known World (2003), “a multilayered portrayal of families and a wider society struggling with the moral contradictions of slavery,” set in Virginia in the 1850s. CONGRATULATIONS to Jonathan Coe on winning the 2005 Samuel Johnson Prize for Nonfiction for his biography of the pioneering but little-known novelist B.S. Johnson, Like a Fiery Elephant: The Story of B.S. Johnson (2004). 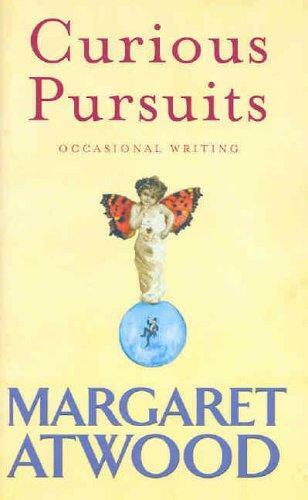 YEARS and years of hard work went into the writing of these first novels. 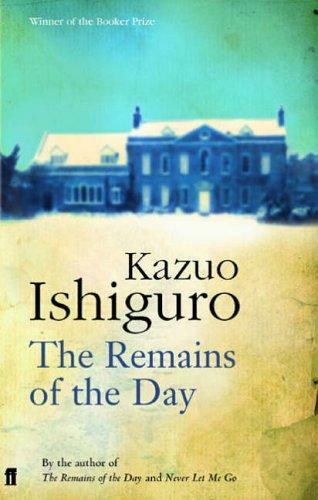 These novels exhibit the hallmarks of good writing: originality, great characterisation, clarity of voice, etc. 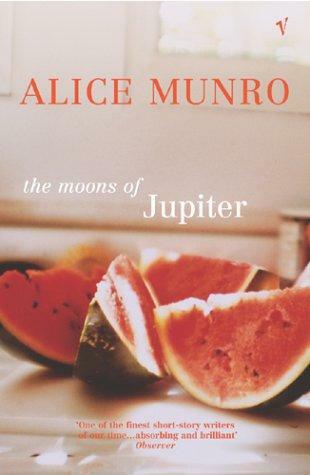 A fine collection of nonfiction by the Canadian writer, where she talks about herself and literature. 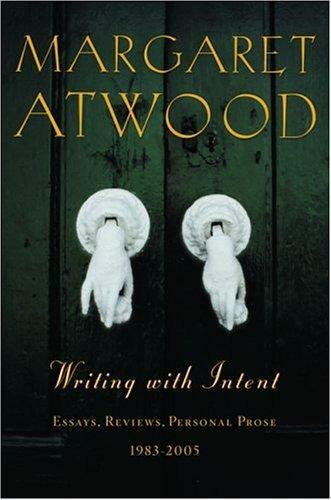 Some of her best writing in this collection come in the shape of memoirs: Atwood’s childhood reading tastes, her first encounter with Virginia Woolf’s To the Lighthouse and the highlights of her first European trip back in the early 1960s. A worthwhile collection to have and to savour. A fine piece of writing from short-story writer Dan Chaon. 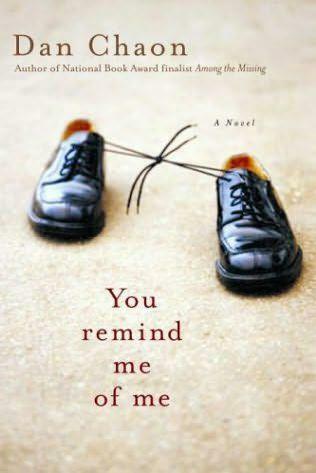 A compelling first novel, You Remind Me of Me has a great beginning and it is full of humanity in all its beauty and flaws. 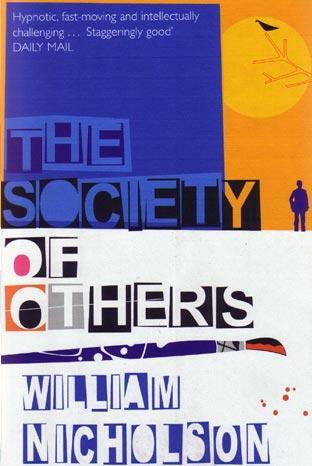 Three intertwined novellas connected by Walt Whitman and the same trio of characters in three different eras and genres. A strange hybrid of an animal, but it is ambitious and courageous. 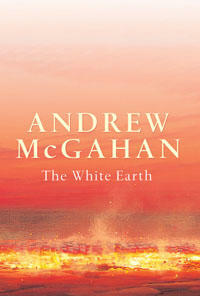 Cunningham is a gifted storyteller with a spare, incisive and lyrical prose style. IT IS A WONDER how a few choice words pieced together in the right order or sequence could transport one to another place and time. Some good books do this. 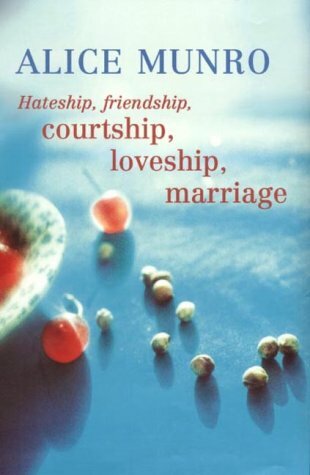 The classic memoir of growing up troubled and lonely by the late novelist and short-story writer Frank Conroy (1936-2005), the author of Body and Soul (1993), a collection of stories, Midair (1985), a novel, and the collection of essays, Dogs Bark, But the Caravan Rolls On: Observations Then and Now (2002). 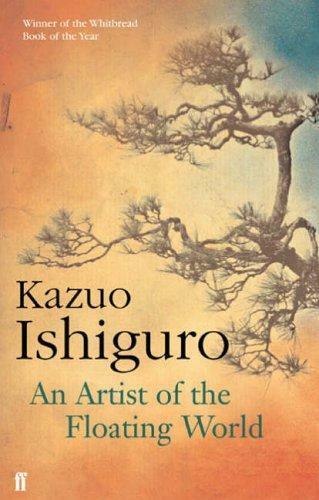 An intelligent quest for the meaning of life and an exploration of the human condition. 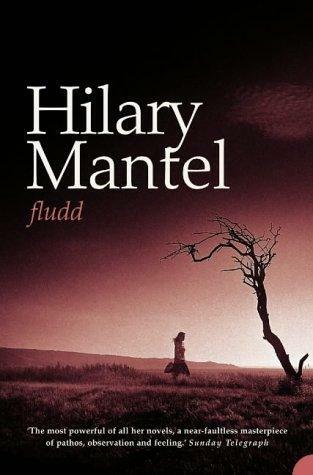 Thought-provoking, metaphoric, profound, philosophical, multi-layered and intriguing are just some of the adjectives I can think of to describe this novel. There’s much to admire here, and a lot to learn. 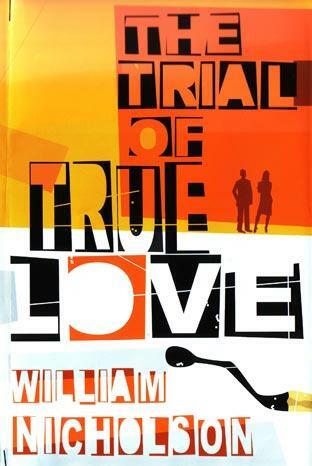 Nicholson's new novel, The Trial of True Love (2005), should be worth exploring, too. HEARTIEST congratulations to Lionel Shriver for clinching the 2005 Orange Prize for Fiction for her seventh novel, We Need to Talk About Kevin (2003). A deserving win, Shriver has enjoyed critical but not commercial acclaim for almost two decades. 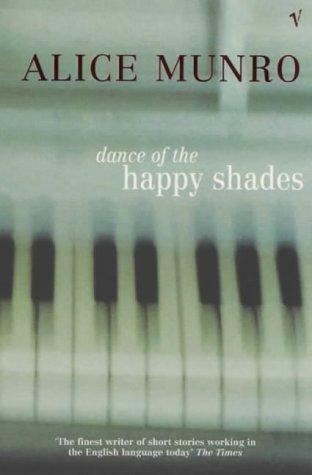 Congratulations also to Diana Evans for winning the 2005 Orange Award for New Writers for her début novel, 26a (2005). 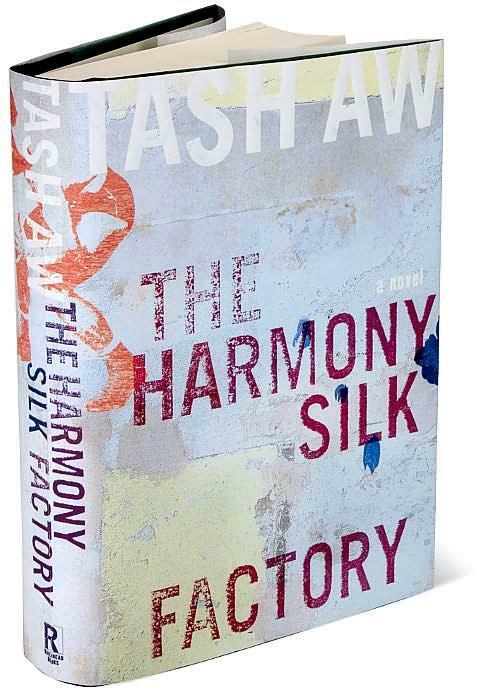 Set against the colourful and tumultous backdrop of 1940s Malaya, a crucial period in Malayan history, Tash Aw’s novel is an engrossing portrait of the mysterious antihero, Johnny Lim, told in three spare, interlinked narrative strands dissecting Lim's psyche. Malaysia's literary pride, Aw's début is not only ambitious and comic, but emotionally engaging as well. He has managed to pull off a remarkable feat of the imagination. What a splendid accomplishment! 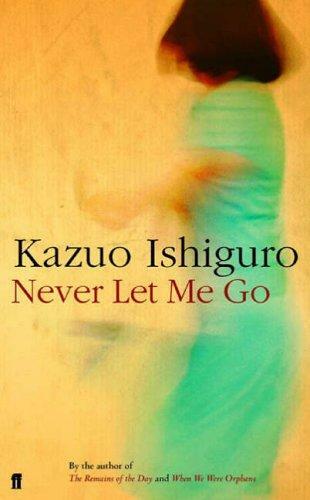 In Kazuo Ishiguro's imaginary landscape, nothing is quite what it seems, a place where love and friendship are put to the test, and where the human heart is still an enigmatic and undiscovered country.